Rodney & Etter, LLC is dedicated to strengthening nonprofits through sound business principles. Roy J. Rodney, Jr. is an expert in nonprofit restructuring, serves as Chair of the National Bar Association’s Ad Hoc Committee on Nonprofits and as an active member of the ABA Business Law Section Subcommittee on Nonprofits and the Texas Association of Nonprofits. Mr. Rodney has contributed to the ABA's Nonprofit Organizations Committee Newsletter. 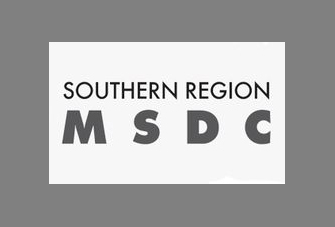 Rodney & Etter, LLC represented the Louisiana Minority Business Council in the consolidation of five nonprofit boards across four states, resulting in one entity, the Southern Region Minority Supplier Development Council. The SRMSD council assists major corporations in developing, enhancing and expanding minority vendor programs by integrating minority business enterprises (MBEs) into the corporate purchasing mainstream. All with the purpose of providing representation, certification, and business opportunity to the largest number of African-American businesses than any other entity in the United States. R&E's role included consultation, preparation and filing of merger agreement, board of director and membership resolutions to approve merger of Arkansas and Alabama nonprofit organizations into a Louisiana nonprofit corporation. The merger agreement was approved by the membership and boards of directors of three nonprofit corporations and was filed with Louisiana, Arkansas and Alabama Secretaries of State. The firm represented Liberty Bank (the lender) in the effort to provide a permanent home for the Imani School, a primary school offering an accelerated educational program for children in the 3rd through 8th grades. R&E worked on transactions involving condominiumizing The Power Center, a multi-use, hybrid public-private complex developed to empower an underserved community in a space donated by the Fiesta Mart Corporation. A footprint was created for the Imani School which was larger than its existing space and allowed for substantial growth. 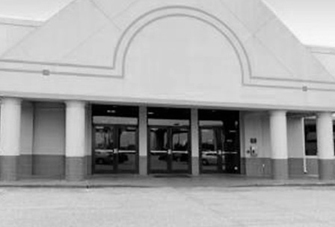 As a result of the firm's efforts, both iconic institutions were strengthened and continue to serve the African-American community in Houston, TX. R&E reviewed condominium, financing and lease documents and consulted with Windsor Village United Methodist Church to restructure ownership and financing of the church and school property to enable redevelopment and structural improvements.